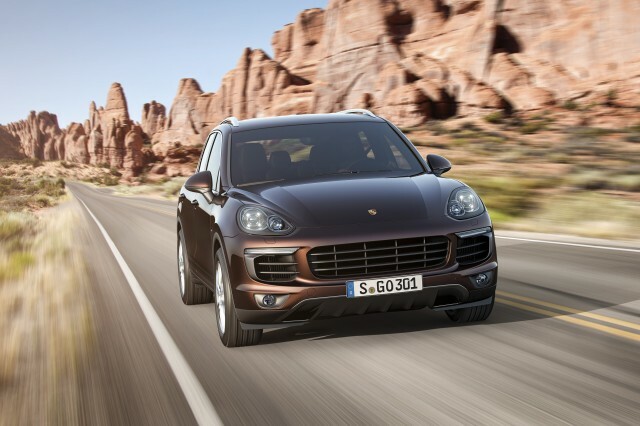 Although VW headquarters in Germany came out swinging against the U.S. EPA's contention that its 3.0-liter TDI diesel engines contained illegal emission software, Porsche's U.S. arm suspended sales of its Cayenne Diesel on Tuesday. 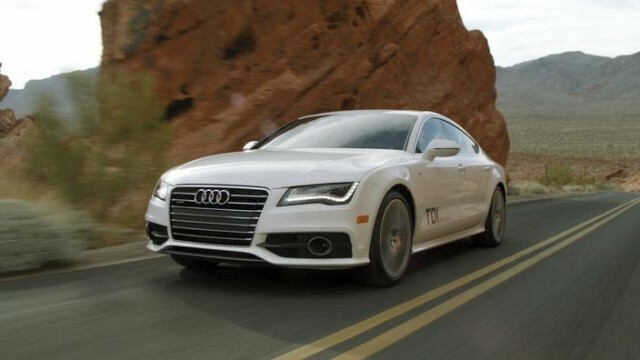 Now, Volkswagen Group of America has issued a stop-sale order to its dealers for a list of pricey Audi, Porsche, and Volkswagen vehicles that use the V-6 diesel at the heart of the dispute. And more models and years are named in the order than were originally identified by the EPA. 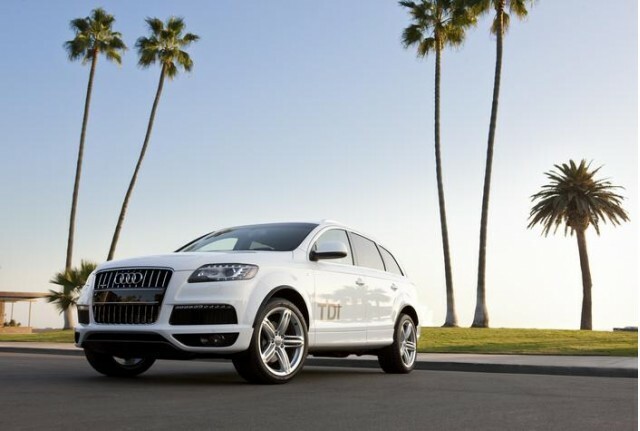 The EPA had cited only the 2014 Volkswagen Touareg TDI, the 2015 Porsche Cayenne Diesel, and five 2016 Audi models: the A6, A8, and A8L TDI sedans; the A7 TDI hatchback; and the Q5 TDI sport utility vehicle. 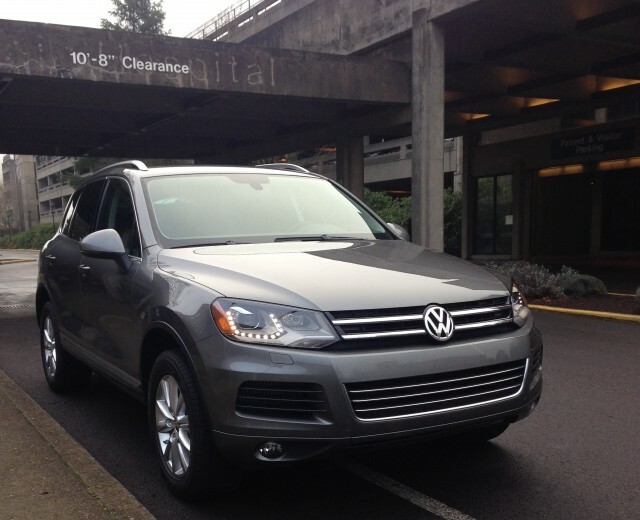 The 3.0-liter V-6 TDI diesel engines developed by VW Group are used in all of the models listed. But they were not included in the EPA's first complaint, issued last month, about 2.0-liter four-cylinder TDI diesels used largely by Volkswagen. Then, on Monday, the EPA issued a new complaint, saying the larger diesels contained software that detected the start of an emission testing cycle and turned on a "low-NOx temperature conditioning mode" that alters injection timing, exhaust-gas recirculation rate, and fuel pressure to heat up the catalytic converter. That function is an "auxiliary emission control device," the EPA says, that was not disclosed to the agency when the cars were submitted for certification. The full EPA "Notice of Violation" can be read here. Such AECDs are permitted to protect against damage to the engine or emission system, but must be disclosed before testing so the EPA can better understand how all functions of the emission-control software work. Certification of 2016 Volkswagen TDI diesel models using a new 2.0-liter diesel, known as EA288, is being held up because the EPA discovered a previously undisclosed AECD in those cars as well that VW had not disclosed. While Volkswagen had previously hoped that its 2016 TDI models could be certified for sale in a matter of weeks, that is probably becoming less likely as additional news of emission irregularities continues to emerge. Late Tuesday night, VW Group in Germany said it had found "irregularities" in CO2 levels for emission testing affecting 800,000 vehicles. Those vehicles weren't named, but higher carbon-dioxide levels correspond to higher fuel consumption than previously stated. In other words, in addition, to apparent violations of U.S. emission rules, VW may also have overstated its gas mileage. If that applied to cars sold in the U.S., it would give regulatory agencies new and different violations on VW's part to pursue. Volkswagen stock fell 10 percent yesterday amid growing worries over the new admissions and the company's handling of the unfolding emission revelations. Investors and analysts quoted in the British Financial Times considered VW's "full-on confrontation" with the EPA "something quite extraordinary," or deemed the company's actions "very weird."